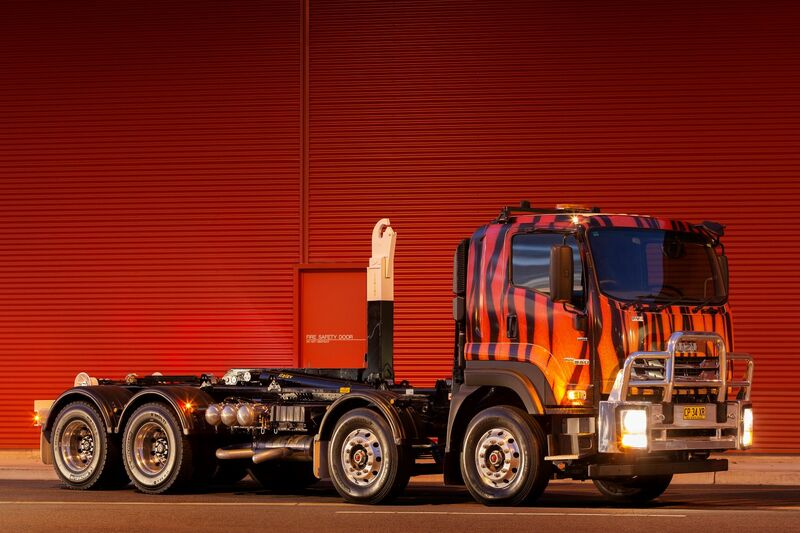 Tiger Waste Commercial provides a turnkey solution for all your commercial projects. Be it one house, multiple units or multistory buildings Tiger Waste continues to successfully and competitively service them all. 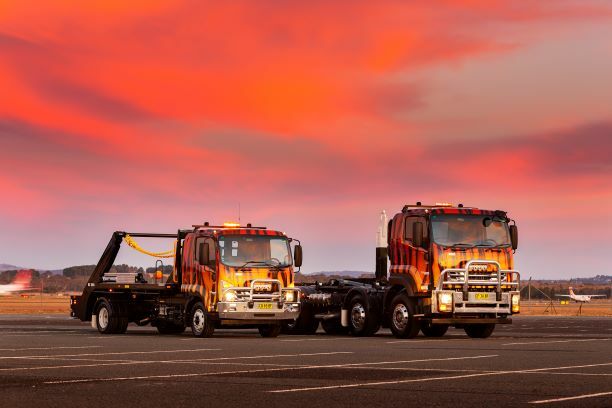 Tiger Waste services the majority of Canberra’s largest builders and has the equipment, knowledge and commitment to provide the service its commercial customers demand. Waste bins for general waste (site offices, lunchrooms etc), cardboard recycling bins, co-mingle waste bins and security destruction bins. 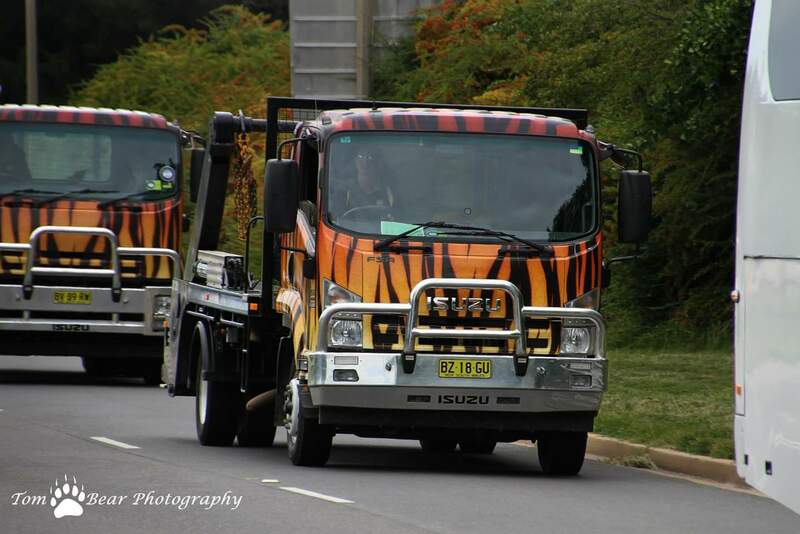 All waste collected is transported to Tiger Waste’s EPA approved transfer station located in Fyshwick. Equipped with its own certified weighbridge, all bins are assessed and sorted with the recovered recyclable content transported to local waste recyclers and the remaining landfill waste transported to authorised landfill sites in ACT and NSW. To discuss your next project please contact us.